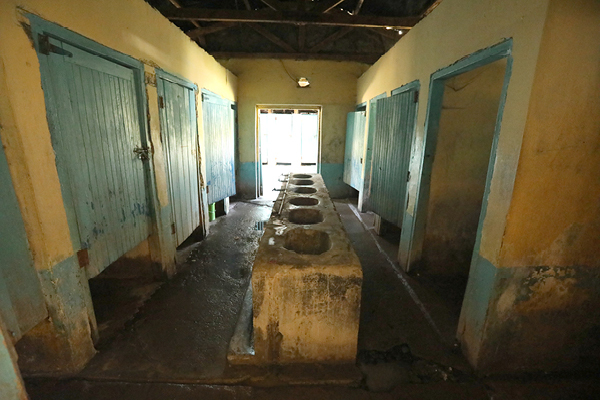 Magomano is one of our newest partner schools, located 2 hours north of Nairobi. 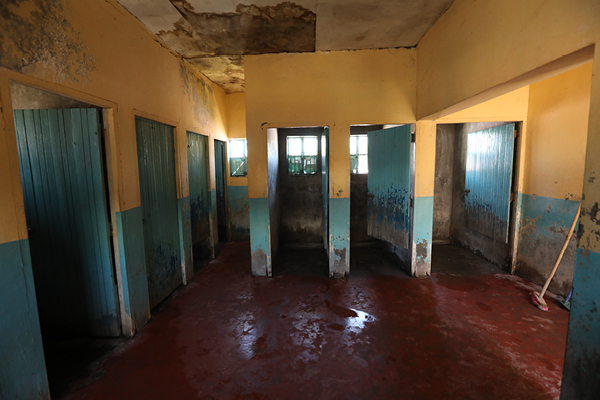 Upon our first visit to the school, we discovered overcrowded dormitories which hadn't been renovated for 40 years. 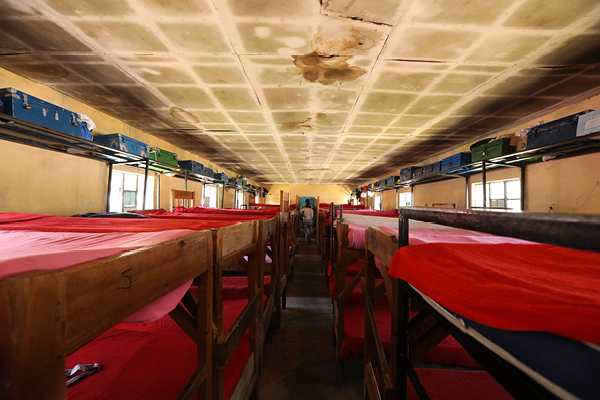 Bunkbeds were crammed in side by side, creating a significant fire hazard, and the adjoining washrooms were also in advanced disrepair. 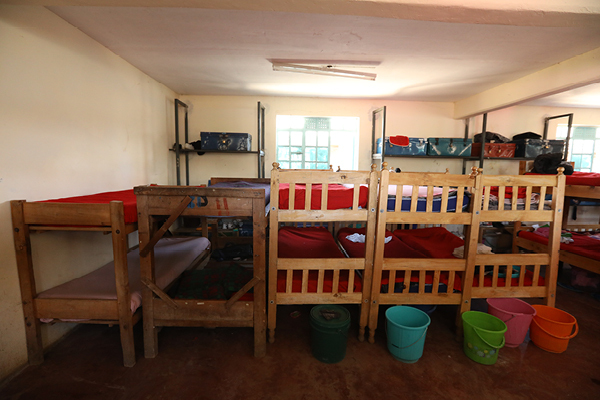 One Girl Can are currently working on renovating 3 dormitories with adjoining washrooms, so the girls at the school can have a safe and dignified place to rest. Donate and help us change the lives of the girls at Magomano School!